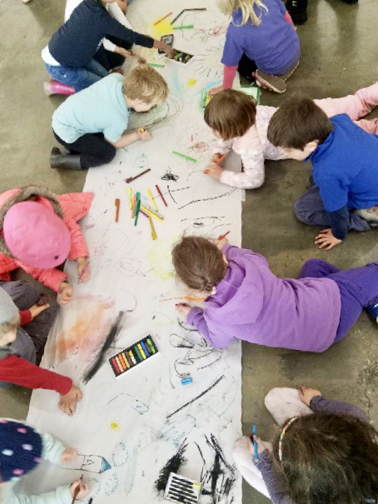 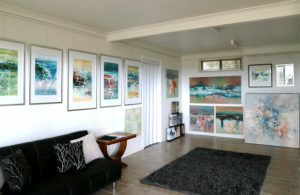 Lyne Marshall’s STUDIO ART GALLERY open days 12th, 13th and 14th April 2019 in conjunction with the Ipswich Festival. 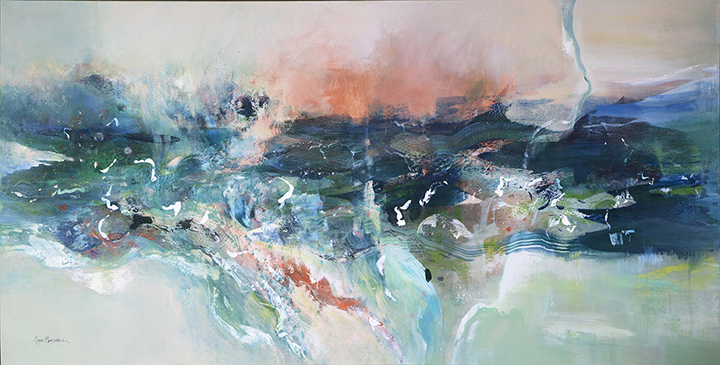 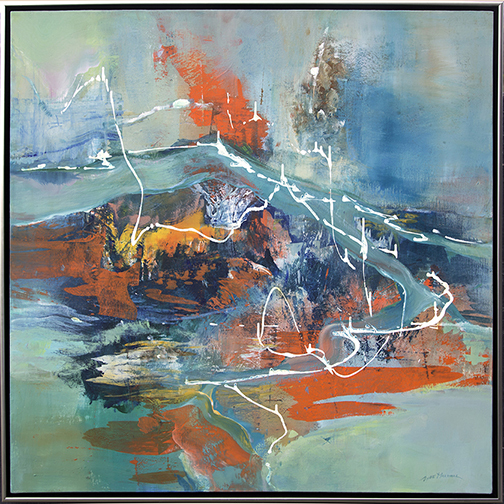 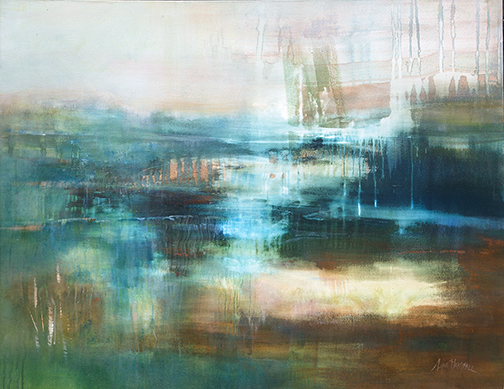 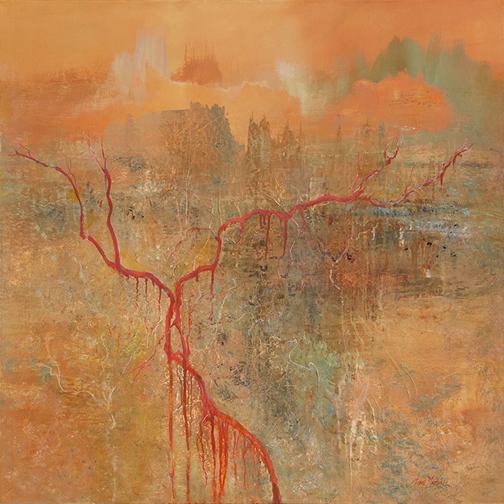 Australian contemporary artist, Lyne Marshall, is an adventurer and traveler and in the expandable menus across the top of this webpage there is a wealth of information and images on her PAINTINGS, ART PROJECTS, inspiring Creative Process ART BOOKS, WORKSHOPS, and her long term art career. 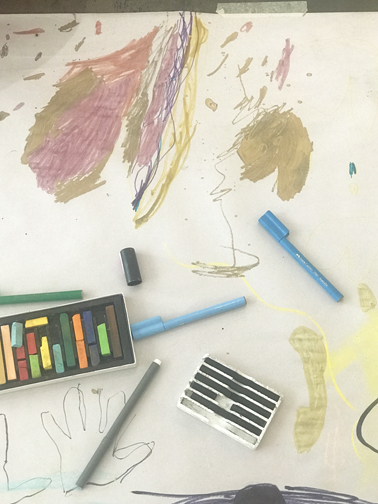 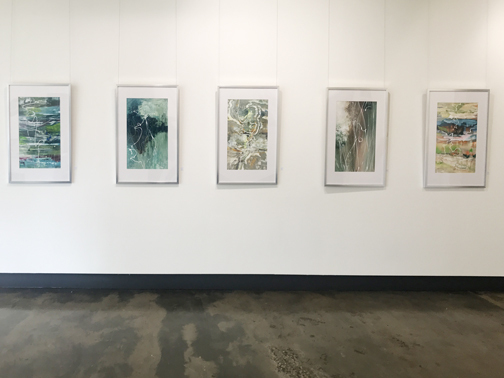 To see a full catalogue of Lyne’s artworks, projects and books visit the drop down menus across the top of her sister website ART CLIQUE website and also view her COMING EXHIBITIONS. 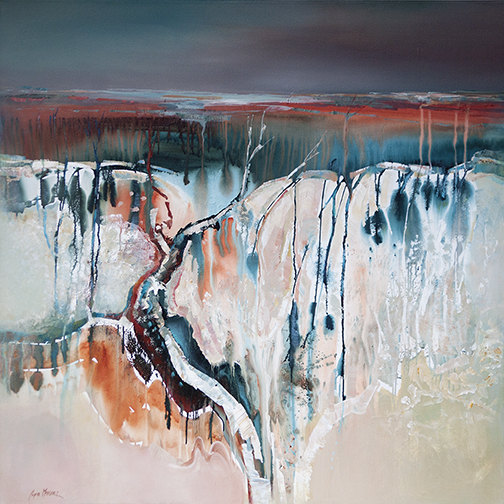 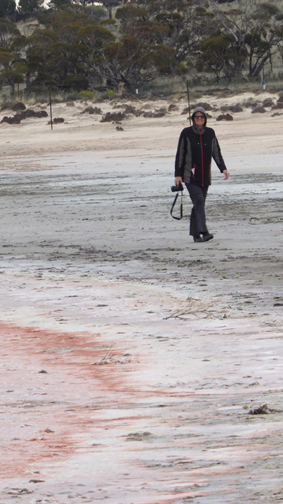 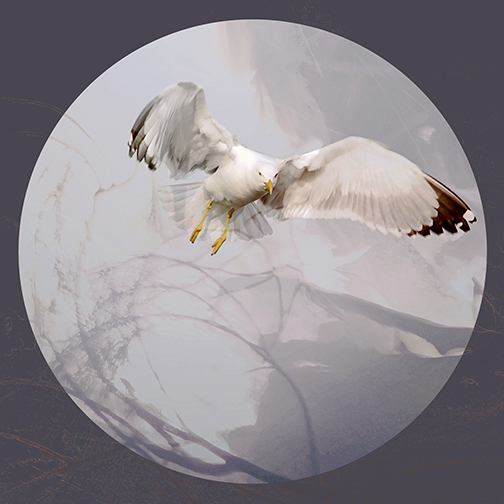 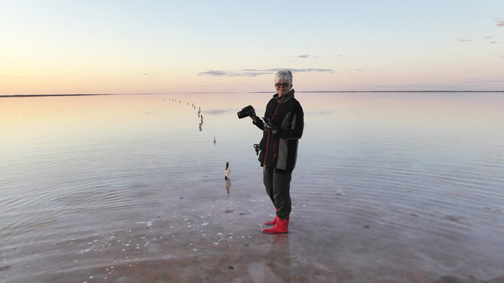 Lyne is inspired by remote landscapes and while experimental painting is her main focus she also produces original digitally mastered conceptual artworks and is a sculptor, and author of four books on the creative process. 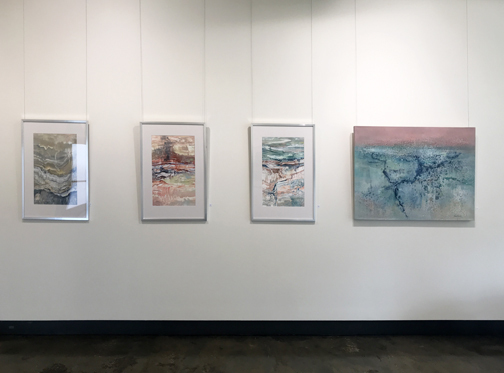 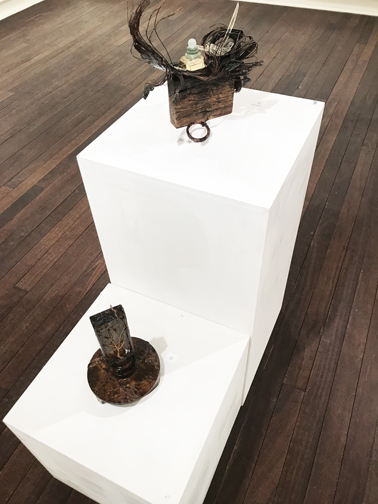 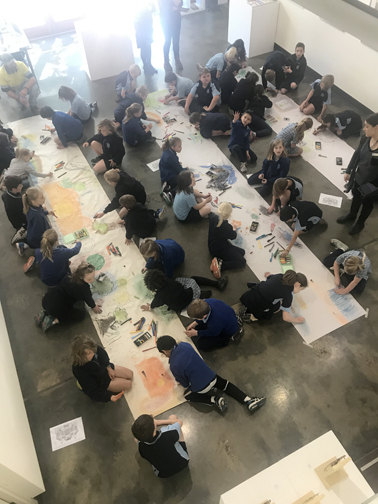 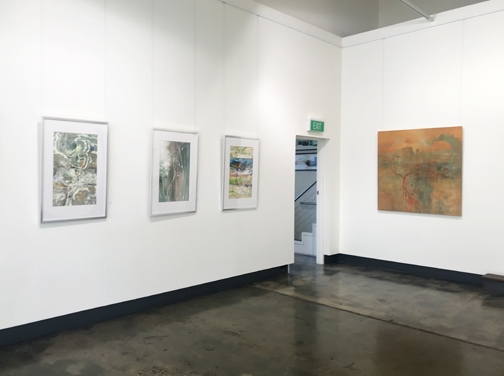 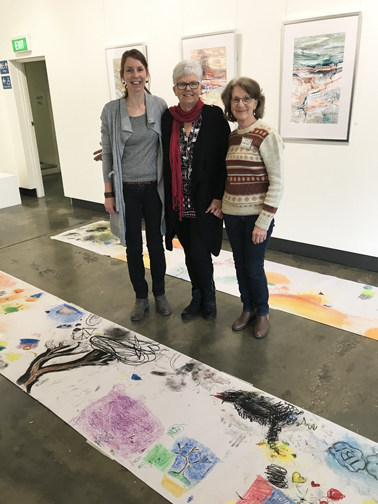 Below are images from the RE:Location exhibition shown in Gallery ONE and TWO at Barossa Regional Gallery from 5th September to 22nd October 2018. 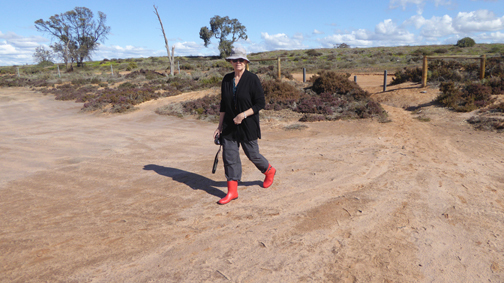 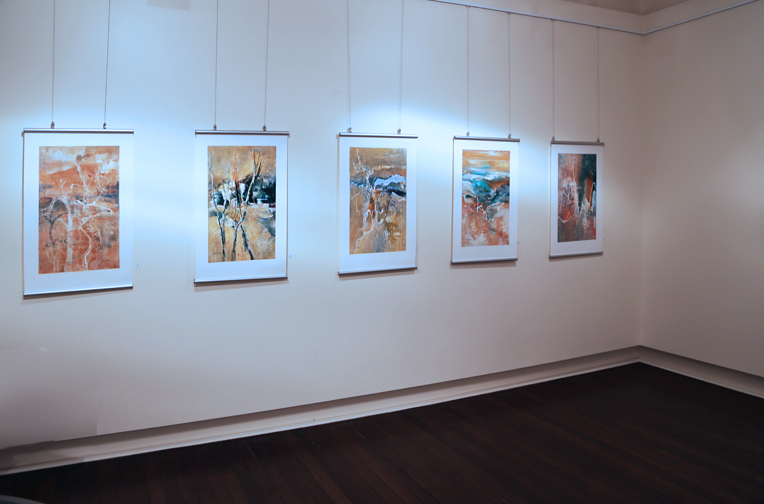 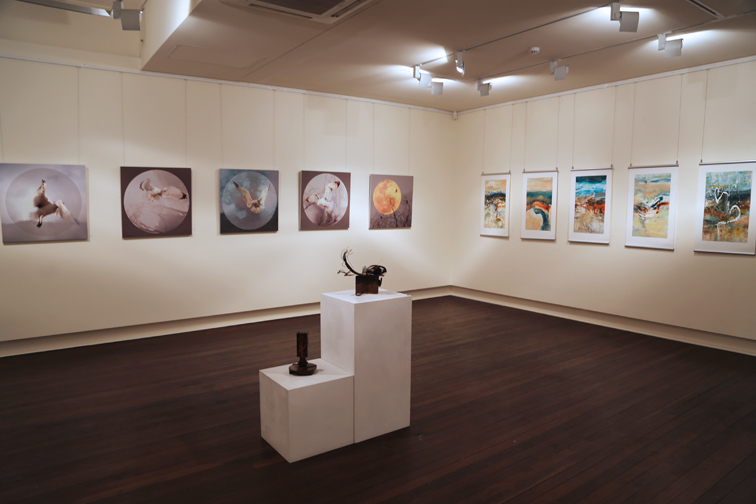 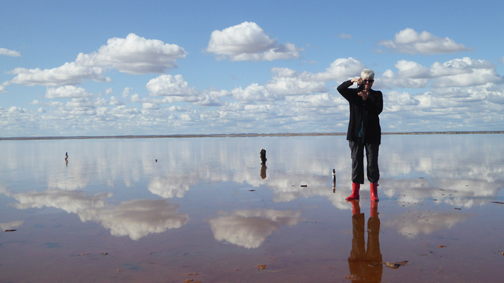 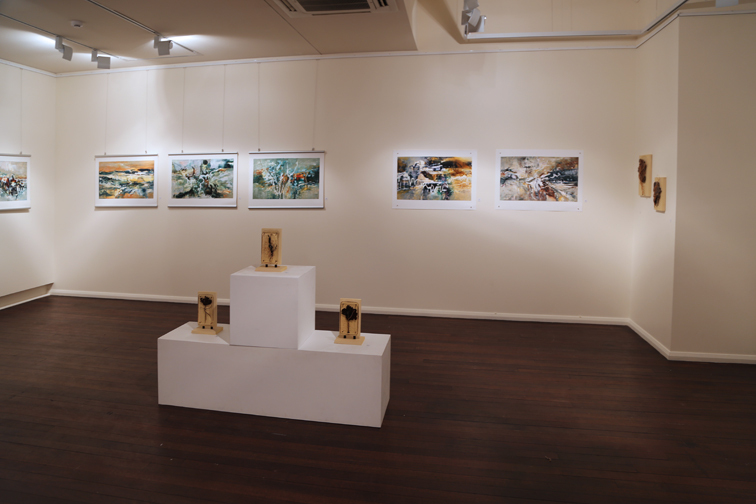 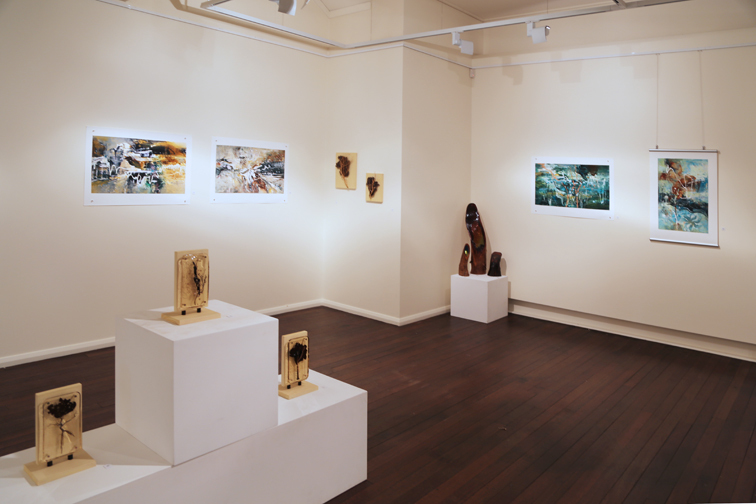 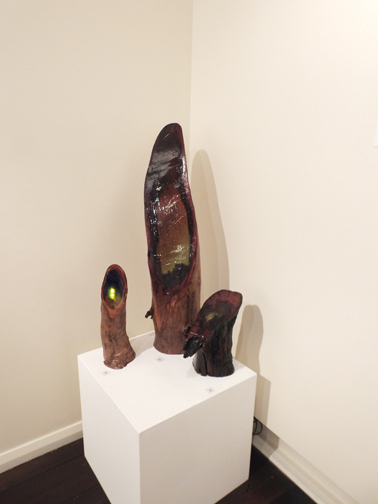 Gallery One from the Lyne Marshall RE:Location exhibition at Barossa Regional Gallery.